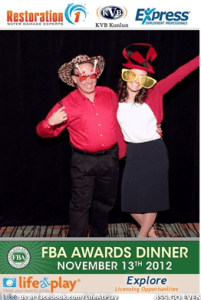 The Franchise King®, Joel Libava, is one of the most sought-after franchise experts in the United States. 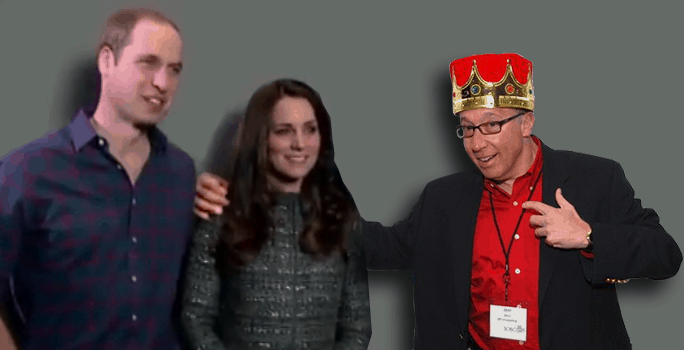 As you’ll see on The Franchise King® Press Page, he’s frequently called on by major media outlets for his no-spin insights and opinions about the world of franchising. Joel speaks frankly about franchising, and in doing so, helps separate franchise fact from franchise fiction. He’s an influencer in the franchise industry. A business writer for The Washington Post dialed The Royal Phone to ask me about the latest Chick-Fil-A political fiasco. I was recently featured on the Unhappy Franchisee website. Congratulations go out to Otto Beatty, who worked with me as he researched and eventually purchased the Intelligent Office of Columbus franchise, for winning the Micro Entrepreneur of the Year award at Increase CDC’s 13th Annual Entrepreneur Award Ceremony. The Beauty Industry Report, a newsletter for executives in the industry, just featured my insights into hair care franchise trends for 2018. 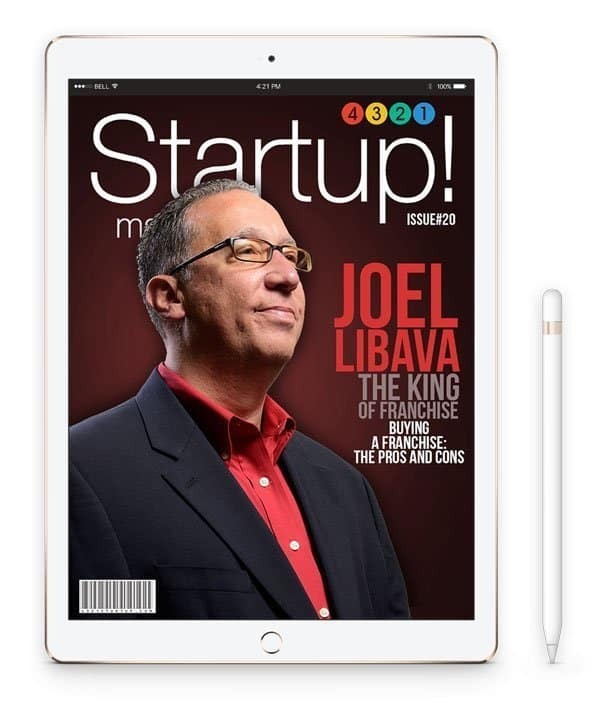 A little birdie called to tell me that I’m on the cover of 4321 Startup! It’s a very unique online business magazine. I just got a mention in an Entrepreneur® Magazine article about the stark differences between the commission-based services franchise brokers/consultants offer and the services I provide to prospective franchise owners. 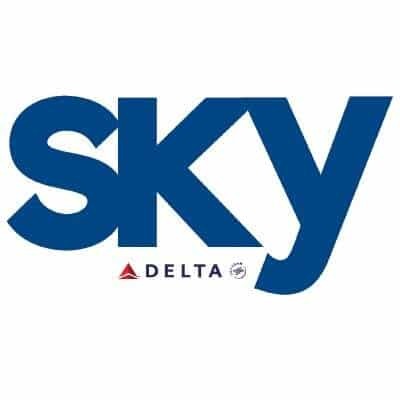 I’m quoted several times in Delta Sky Magazine for an in-depth article on franchising. Just click the image below! 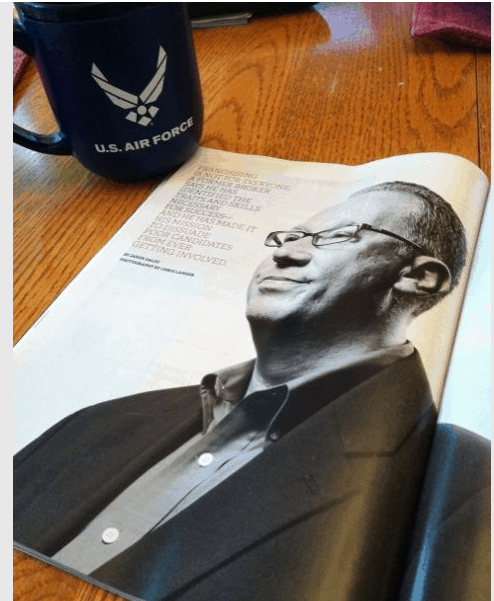 The Plain Dealer: What does it take to succeed? Joel Is Featured In Entrepreneur Magazine! 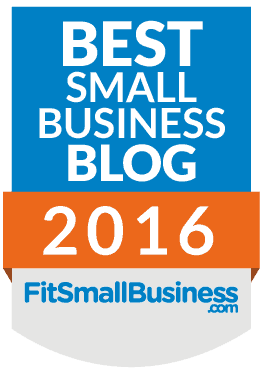 The Franchise King Blog was named one of the best small business blogs for 2016! US News And World Report- Should You Buy a Franchise? Susan Solovic Interviews Joel Libava-on the Radio! Entrepreneur.com– What Makes a Franchise Great? Ivan Walsh- What The Franchise King Can Teach You! Smart Money- Franchising for Baby-Boomers! WorkingNaked.com– Is a Franchise or Non-Franchise Best for You? Franchisee Mutiny @Golds Gym. Politics. 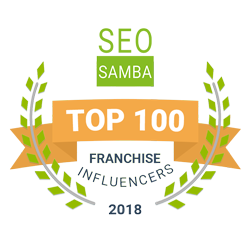 The Great Emerging Franchise Challenge – A Judge! AllBusiness.com Podcast- Weird and Strange Franchise Concepts! 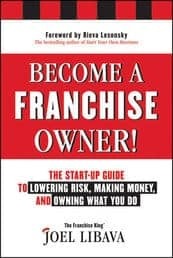 AllBusiness.com– Can Entrepreneurs Succeed As Franchise Owners? 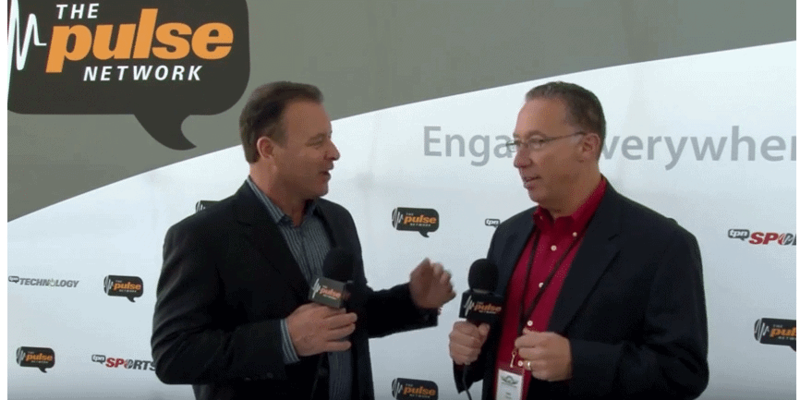 Fox Small Business; Is 2010 The Time To Open A Franchise? 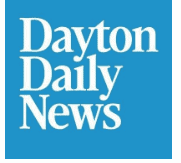 The Plain Dealer– Will The CIT Bankruptcy Affect Small Business?